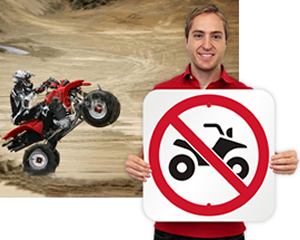 Be extreme and follow signs for off-road vehicle dirt roads. 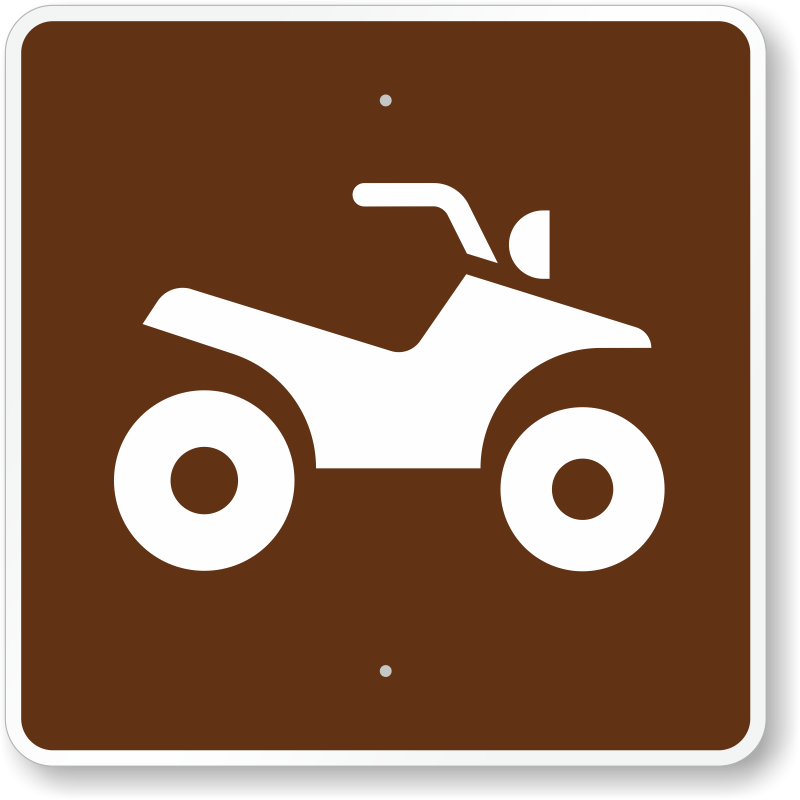 Rustic signs mark the spot of adventure. 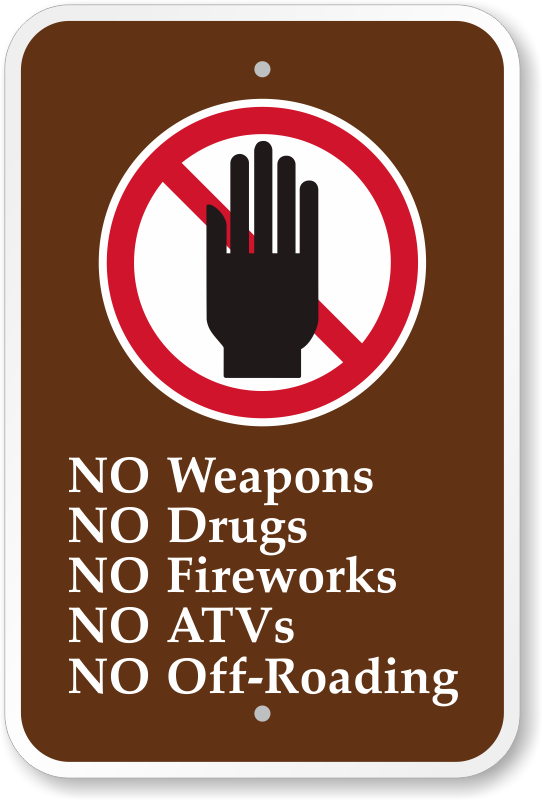 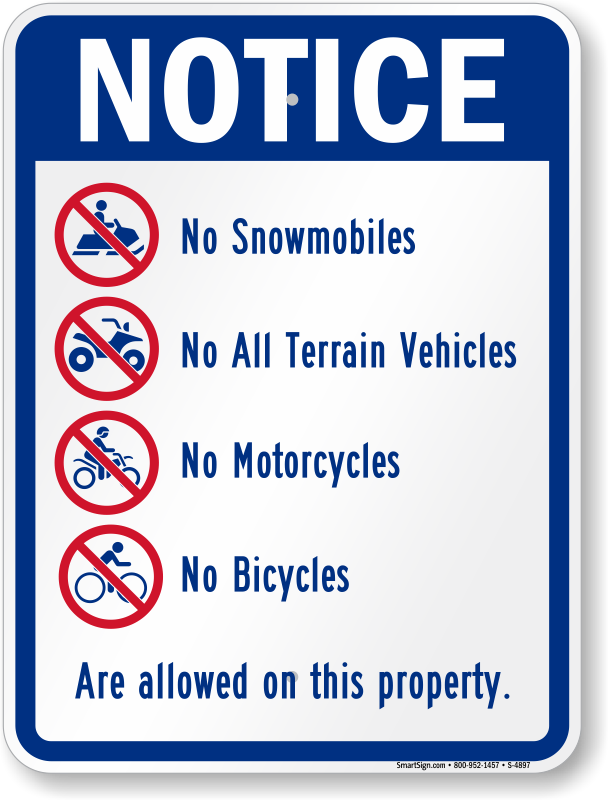 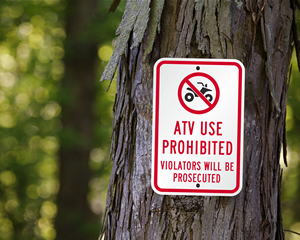 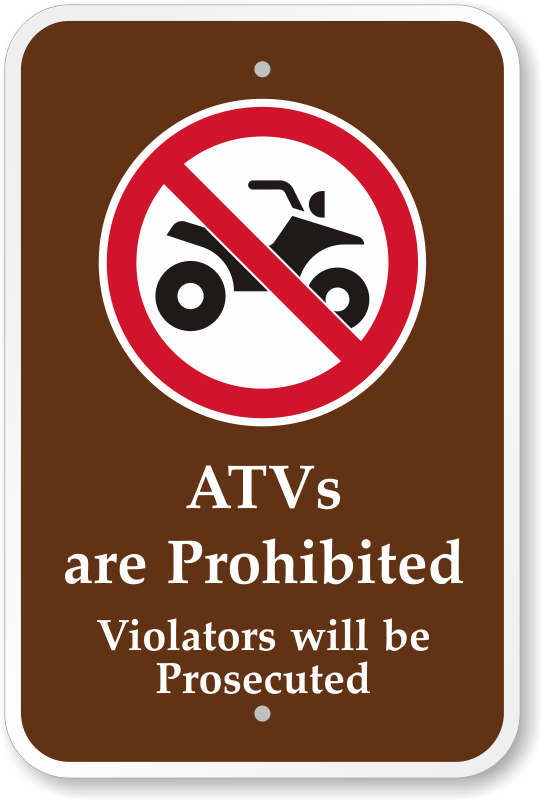 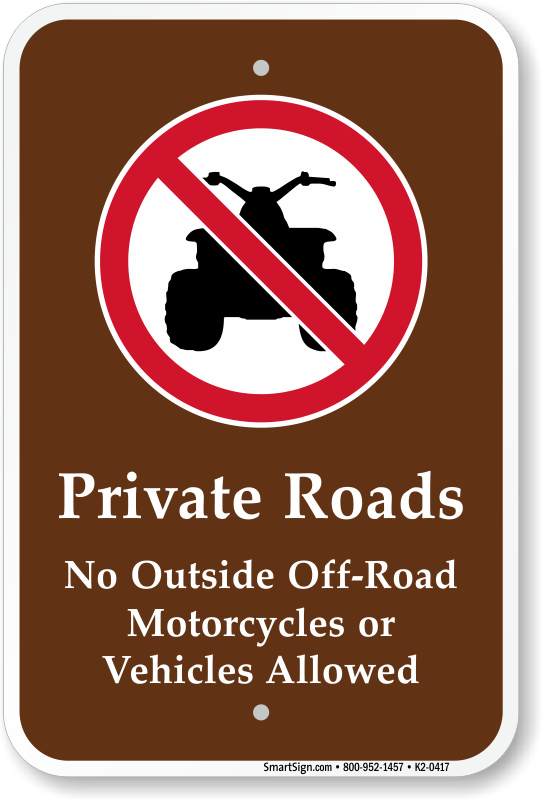 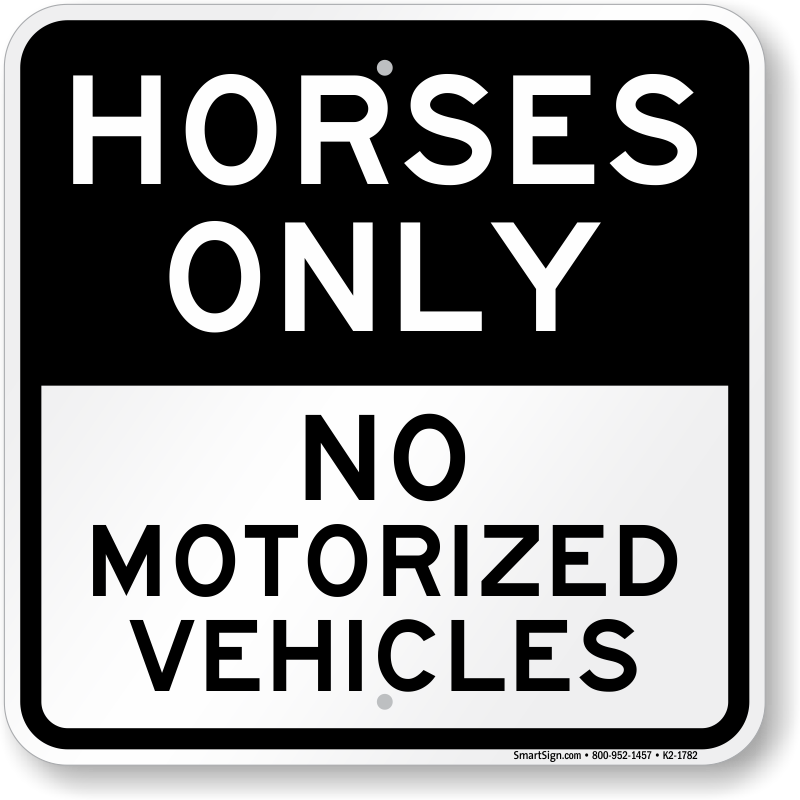 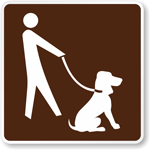 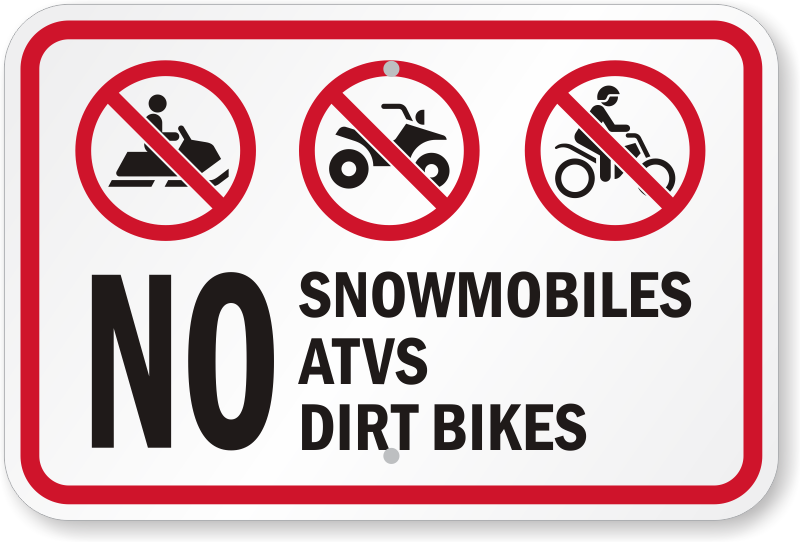 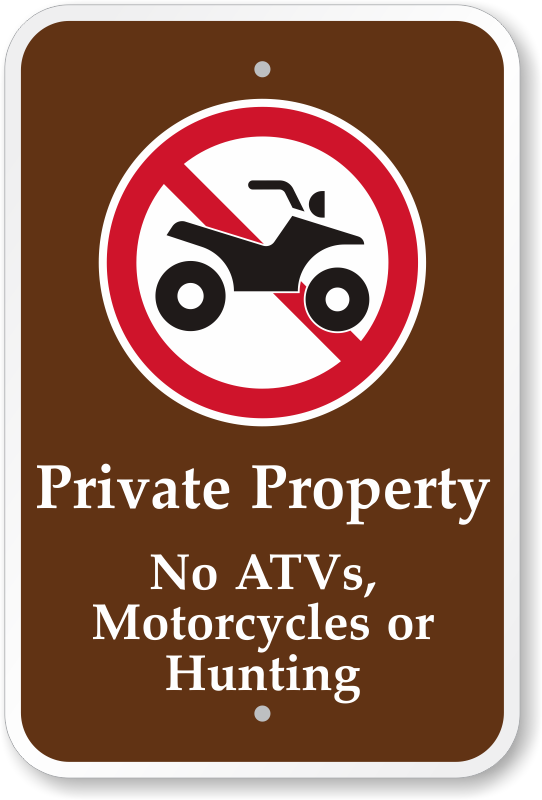 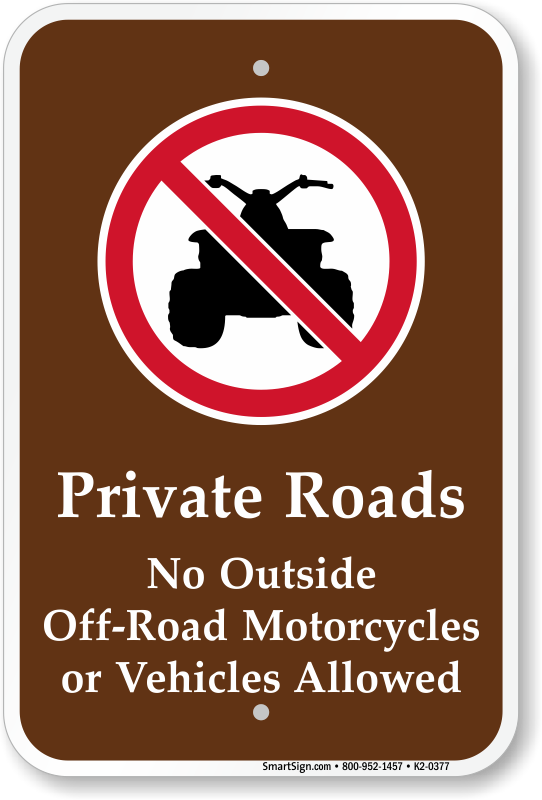 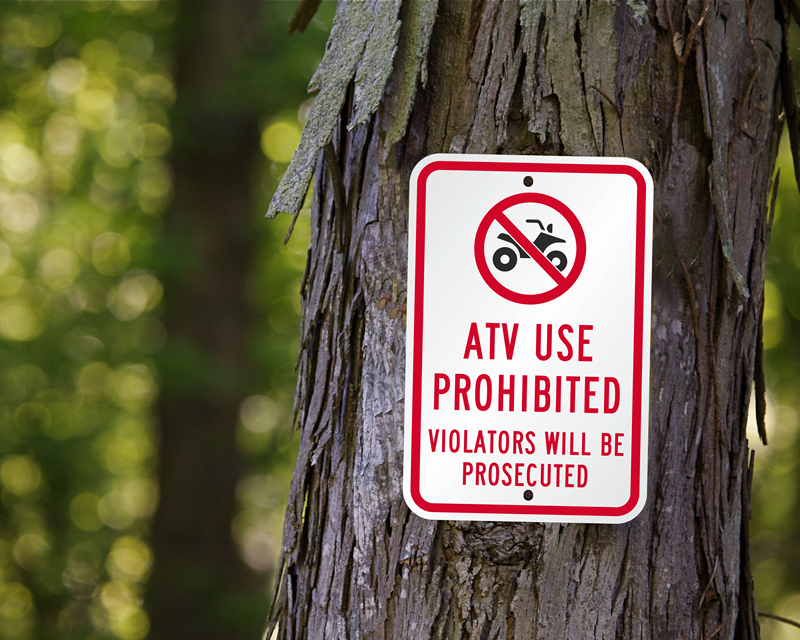 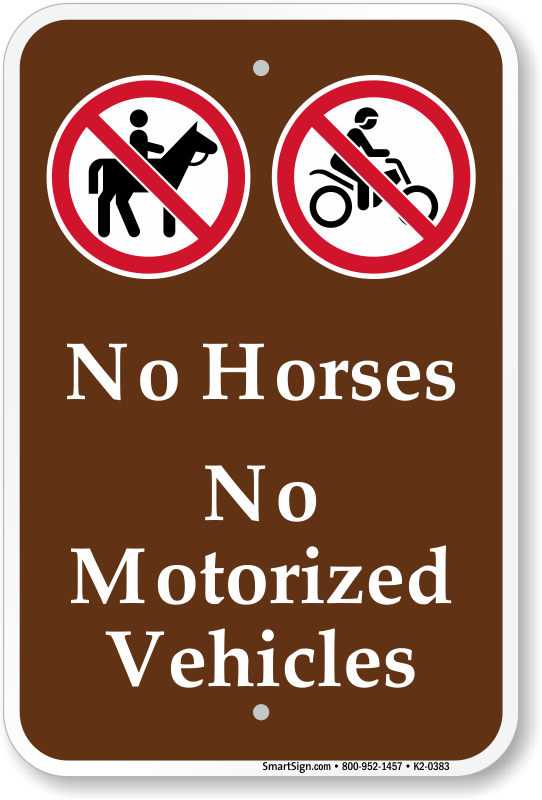 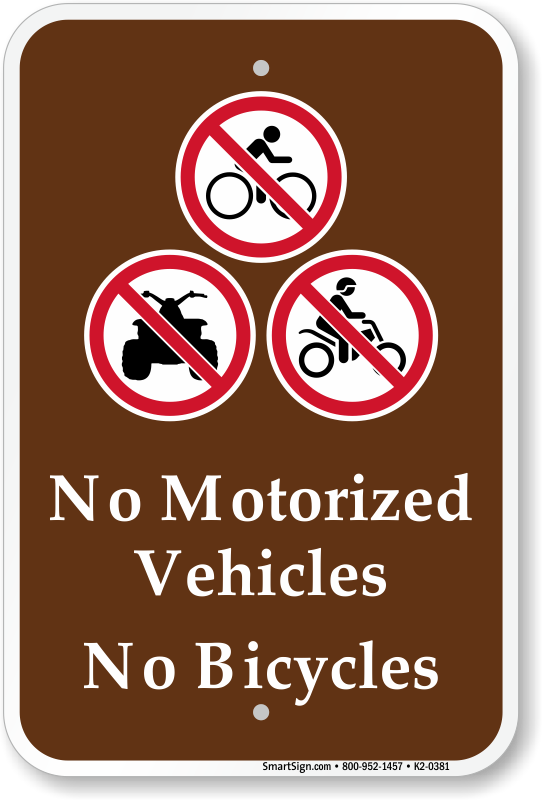 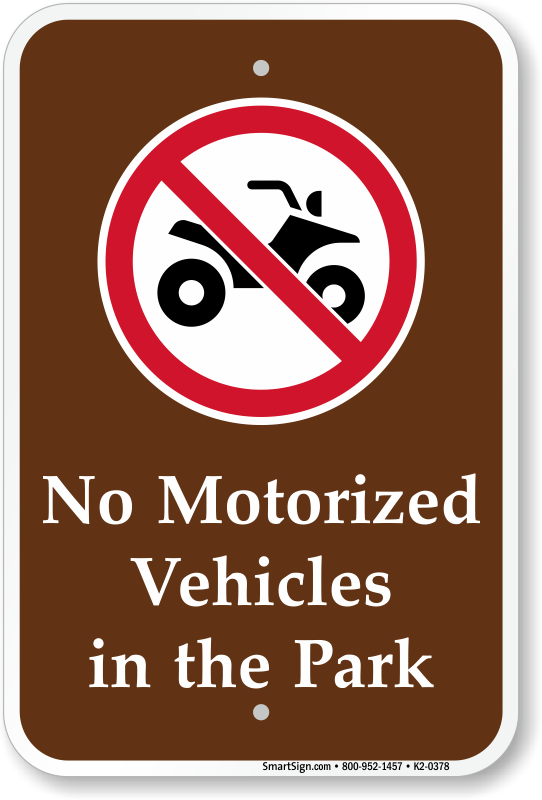 ATV signs help control noise and air pollution on campgrounds, parks, and country roads. 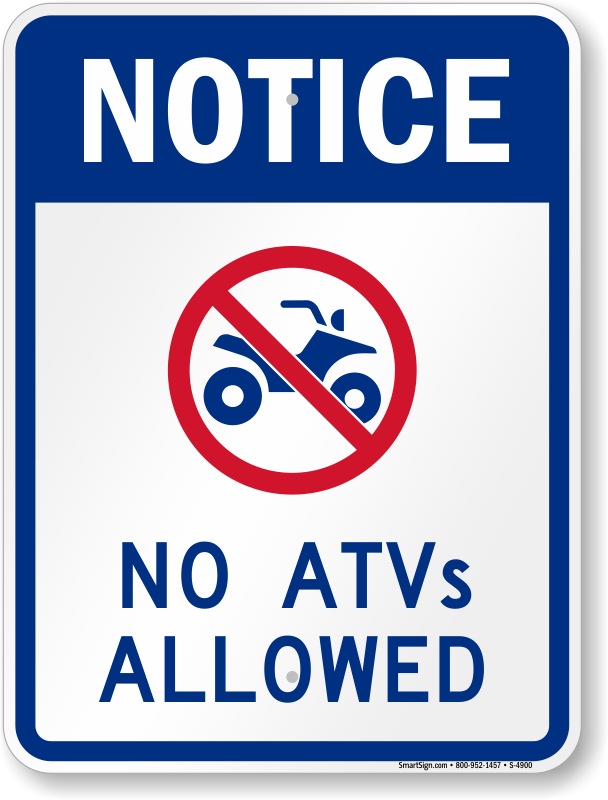 • Use ATV Signs to designate roads so drivers can feel the thrill of an ATV or motorbike, in safe and appropriate areas. • Hefty Outdoor Sports signs are made from 3M brand rustproof aluminum film for lasting durability. 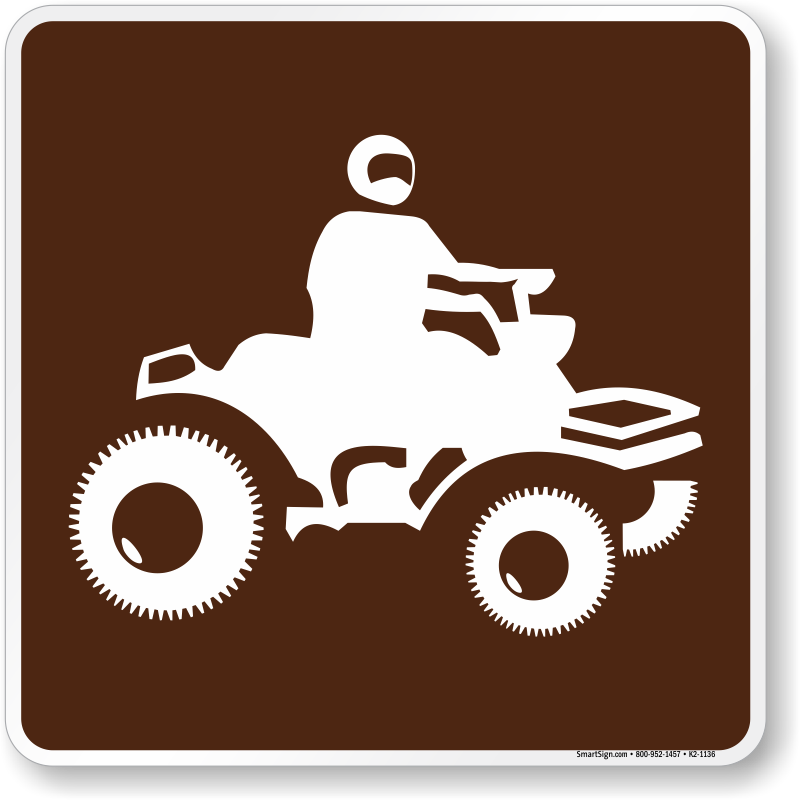 • Click Quick View on a specific ATV Sign to revea details, pricing and size information. 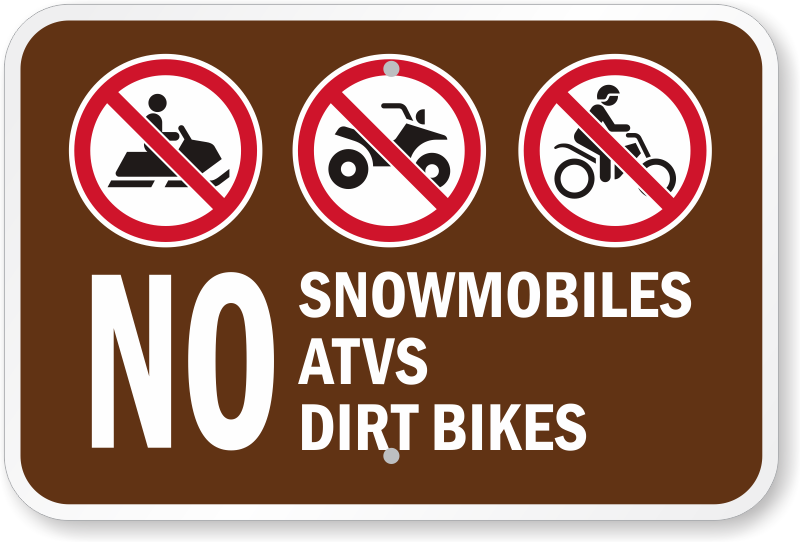 Keep hiking and snowmobile trails segregated. 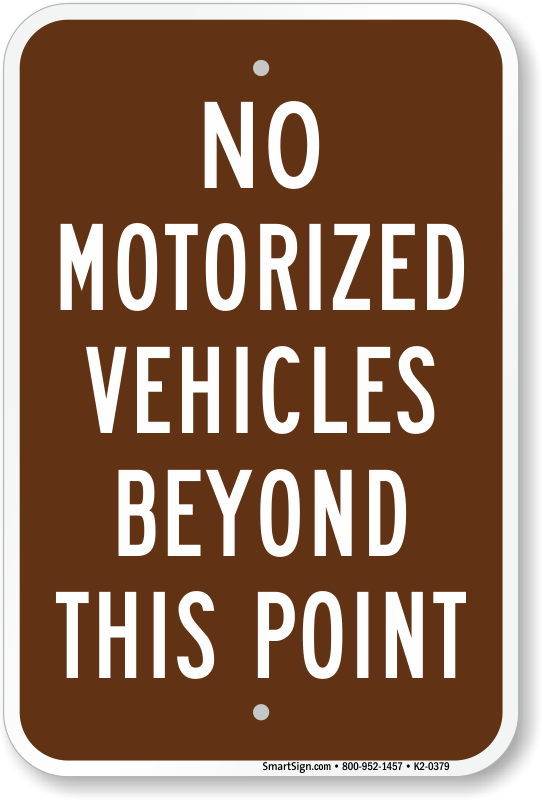 Bold, reflective signs can be seen, even at night. 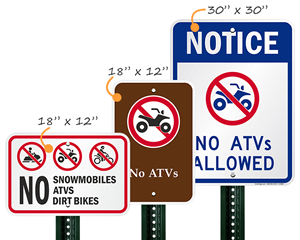 Thank you for the top quality signs with a quick turn-a-round. 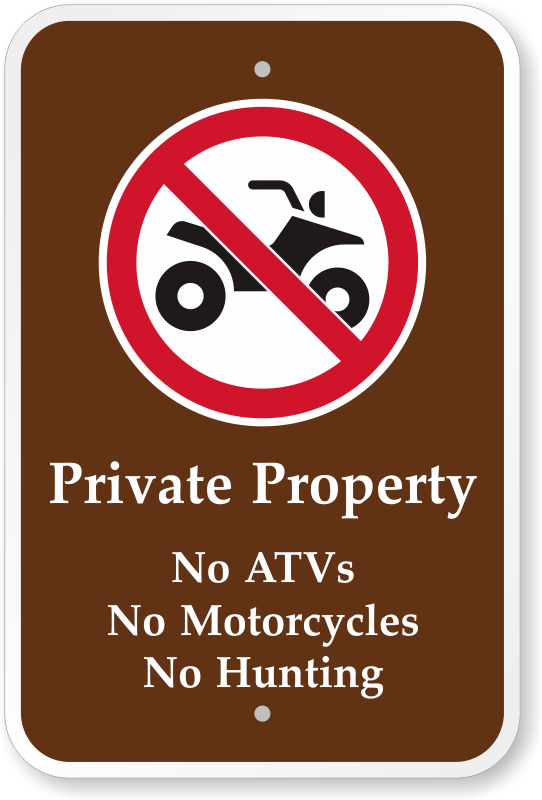 Very professional looking sign with crisp lettering. 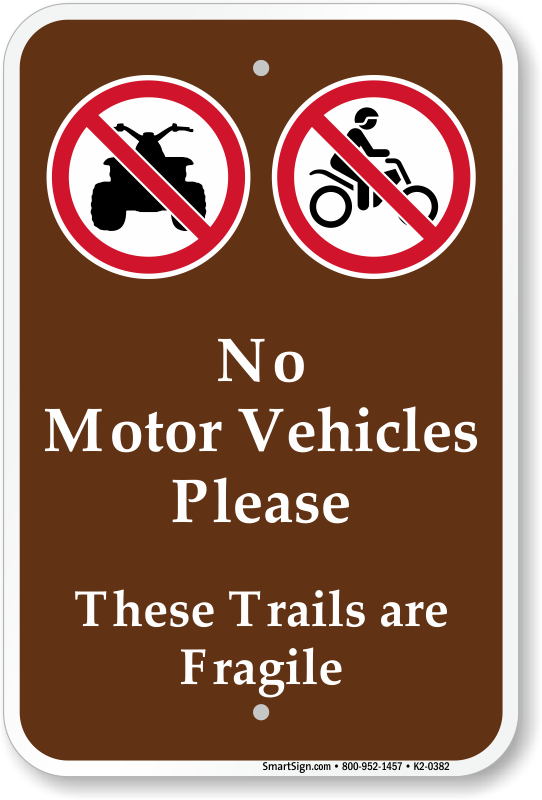 The exact message I was looking for.